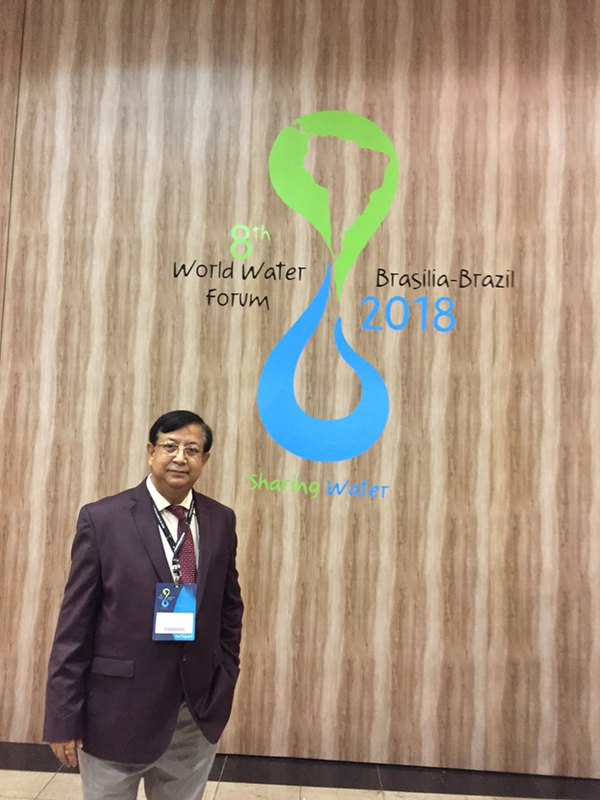 The Pro Vice Chancellor of PDM University, Prof. R C Bhattacharjee was invited by the United Nations to participate in World Water Forum held on 18-23 March 2018 at Brasilia, Brazil. 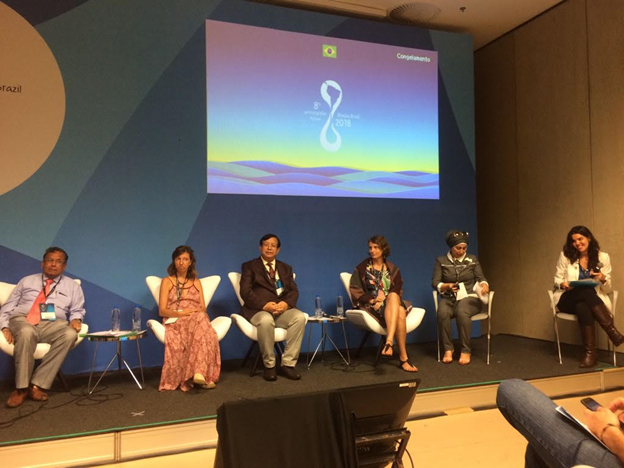 This is the largest Forum in the world where about 10,000 technocrats, social workers and politicians including 12 head of the states from across the globe assembled together to deliberate on the ways and means to promote awareness, build political commitment and formulate policy to trigger action on critical water issues at all levels that include facilitating the efficient conservation, protection, development, planning, management and use of water in all its dimensions on an environmentally sustainable basis for the benefit of all life on Earth. 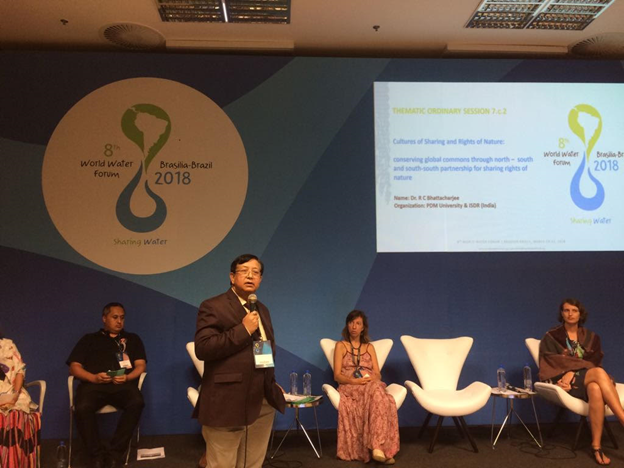 Out of this large gathering, a few including Dr. Bhattacharjee was fully supported by UN for participating and delivering a speech on the theme ‘Cultures of Sharing and Rights of Nature’. In his speech, he presented a study on conservation of the Himalayas which is the prime source of large perennial rivers and the lifeline of Indian sub-continent. 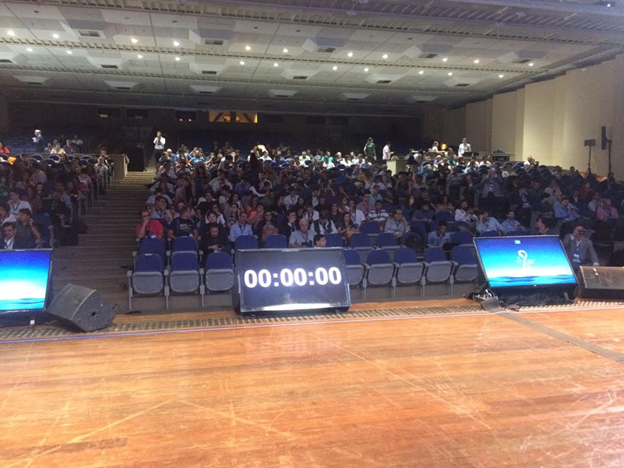 The speech was appreciated by the world community and the young scientists showed keen interest to satisfy their quest.